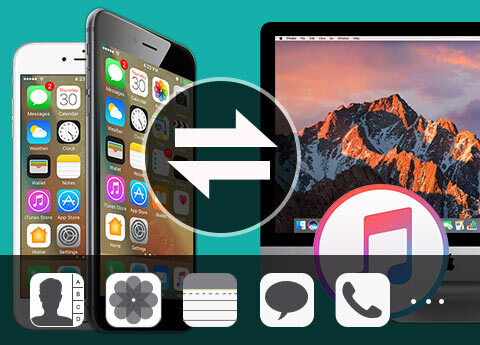 Tipard iPhone to Mac Transfer is the most professional iOS transfer software to transfer iPhone video, music, image, Camera Roll, Ringtone, etc to Mac/iTunes in case of file lossing. With the ultimate version, users can also transfer eBooks, Podcast, TV Show, iTunes U, SMS, Contact, etc to Mac/iTunes. 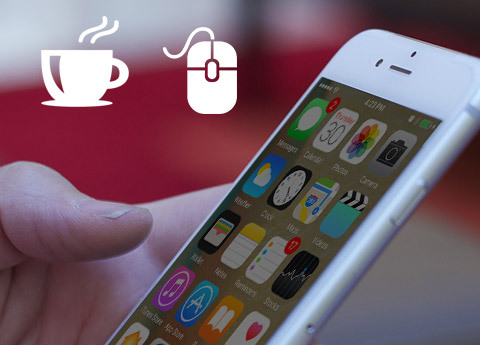 The backup function of SMS and contact is also specific feature of iPhone to Mac Transfer Ultimate. Why Choose Tipard iPhone to Mac Transfer? Whether the standard version or the ultimate version can transfer the iPhone, iPad, iPod files to Mac or iTunes with super-fast speed. Moreover, this ultimate version can transfer moreb files, like eBook, SMS, Contact, etc. Tipard iPhone to Mac Transfer, as it name puts, is mainly capable of transferring iPhone files to Mac/iTunes in case of file lossing or for cake of other usage. You can transfer music, image, movie, ringtones, camera roll, camera shot, vice memo from iPhone to Mac/iTunes. As for the ultimate version, it is rather powerful transfer among various unidirectional mac transfers concerning the possible-transferred file type. Not only can it transfer the above-mentioned iPhone movie, picture, photo, ringtone, etc, but also it is able to export your iPhone TV Show, Podcast, iTunes U, eBook (PDF/ePub), SMS/MMS( multimedia messages: image, video or audio messages) and contacts. The backup function of SMS and Contact to ultimate programe is also one of its speciafic merits. iPhone to Mac Transfer betows users a wide range of right to transfer files from all iOS devices to Mac/iTunes. It is compatible with all iOS devices, inlcusing all models of iPhone (iPhone XS/XS Max, iPhone XR, iPhone X/8 Plus/8, iPhone SE, Phone 6s, iPhone 6s plus, iPhone 6, iPhone 6 plus, iPhone, iPhone 3gs, iPhone 4, iPhone 4S and iPhone 5), iPad (iPad Pro, iPad, iPad 2, New iPad, iPad 4 and iPad mini) and all kinds of iPods (iPod Touch 5 included). 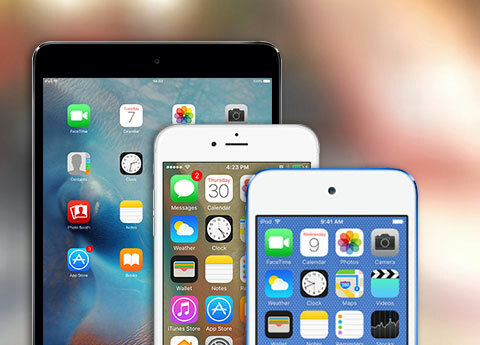 Moreover, its highly update makes it compatible with ALL iOS devices and iTunes versions. 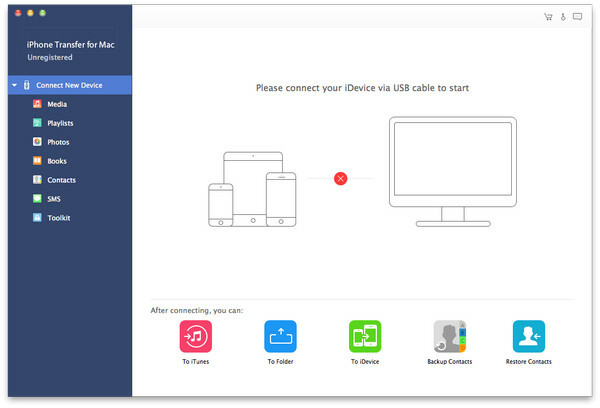 Therefore, you can export files of iPhone/iPad/iPod to your Mac with no iOS/iTunes compatibility worry. Now it works well with iOS 12 and iTunes 12. Tipard iPhone to Mac Transfer Standard/Ultimate provides customizable preference settings, including General, Show Contents, and Output. In general, users can set display, log desination and update duration (Every Day/Week/Month). 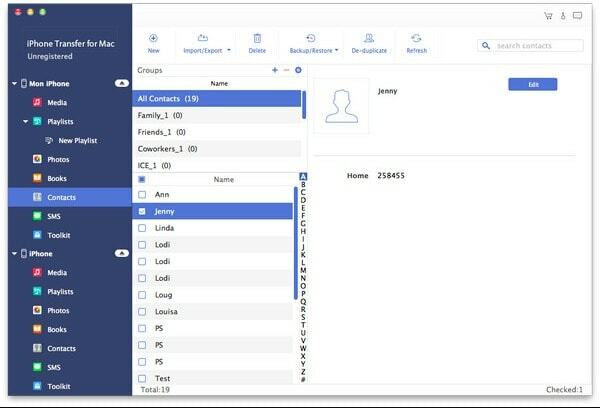 You can also choose the file types that you need to display in the programe and let the programe omit the unneeded file type in the show content part, such as only shows recordings or not showing photos. Output folder destination of tranferred/backuped files is available for customize. The humanized design is also reflected in the Folder Organization for output with one general folder or create sub folder. You can also select resolution ways (Ask me, Replace, Auto Rename and Skip) once the output file has a same name in the output folder. 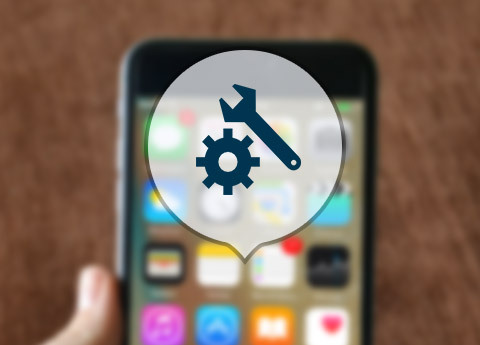 This iPhone to Mac Transfer is designed with concept of simplicity, thus users of prefessional knowledge as well as novices can operate this app with a very easy-to-use way. 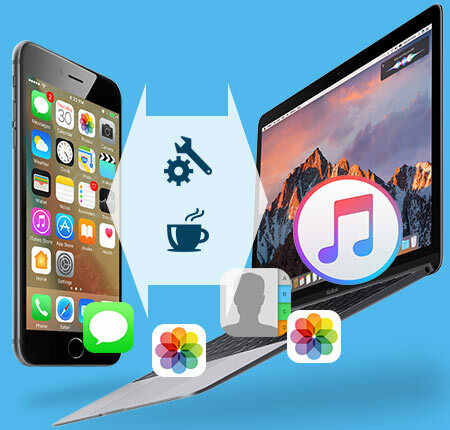 The "Actions >> Export to PC/Export to iTunes" menu in the toolbar provides best solution for users who need to transfer all files in one type simultanously. Furthermore, the build-in player enables users preview any video, image and audio before conversion. Plus, the preview window aspect ratio is also selectable (4:3/16:9). The File Filter & Search function can help you quickly find your desired movie or music files by the category of Genre, Artists and Albums. Click the contents of Genre, Artists and Albums, and the matched files will be shown in the Content Panel. You can also directly input keywords of file in the Search blank to directly filter the file. Click the category name of Title, Artist, Album, Genre, Size or Duration in the Content Panel, files can be ordered in positive/negtive sequence. With the build-in player, you can easily preview any movie or muisc as needed. Also the previous and Next image button can lead you to the specified file. This iPhone to Mac Transfer provides two ways for you to eject your device on this software: Eject button. Before you transfer your contacts from iPhone to computer, you can edit the contacts at will. Montague:I like the iPhone to Mac Transfer Ultimate. It transfers more file than the standard one. The key point is that it can transfer and backup my SMS and contacts. Laura: Wonderful Transfer software. My family are loyal fans of Apple, thus there are iPhone and iPad of many models. Thanks to iPhone to Mac Transfer Ultimate, I can transfer iPhone, iPad, iPod files to Mac to avoid file lossing because of any possible crash. Hamlet:This transfer app is so powerful that I can transfer all files in the same catagory at ome time with super-fast speed. Besides, if transfer music file or video files only, this standrad one is enough.